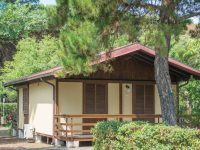 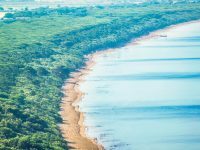 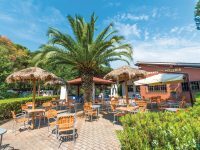 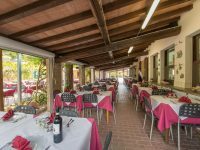 Hawaii International Camping Village is located on the spit of sand and a pine forest over the nothern isthmus of the Monte Argentario promontory, between the protected lagoon area of Orbetello and Talamonaccio. 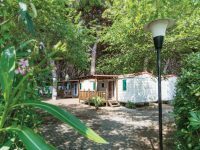 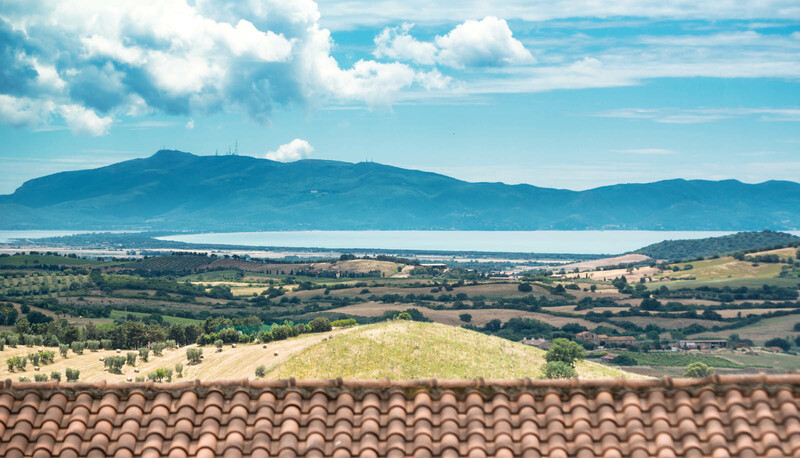 Here you will find a beach and a pine forest and you will be one step away from the inland hills covered with vineyards in Scansano, Manciano, Capalbio and Saturnia. 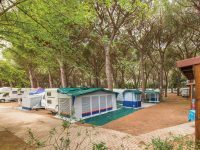 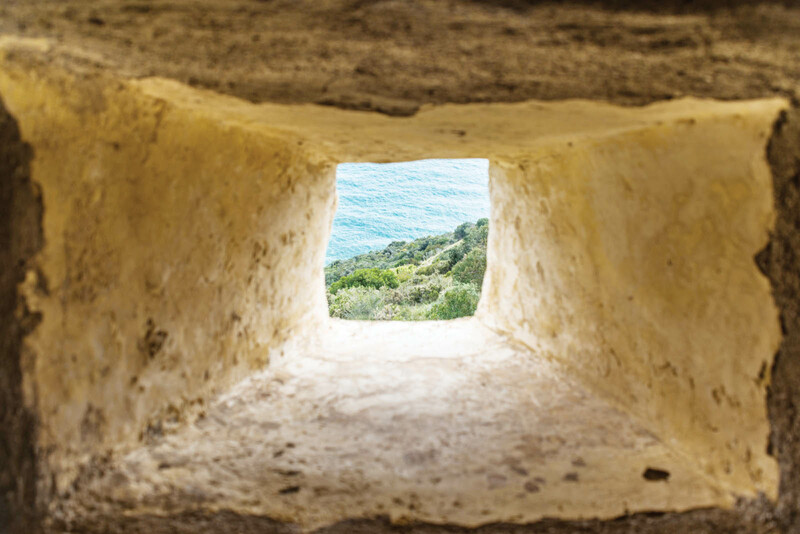 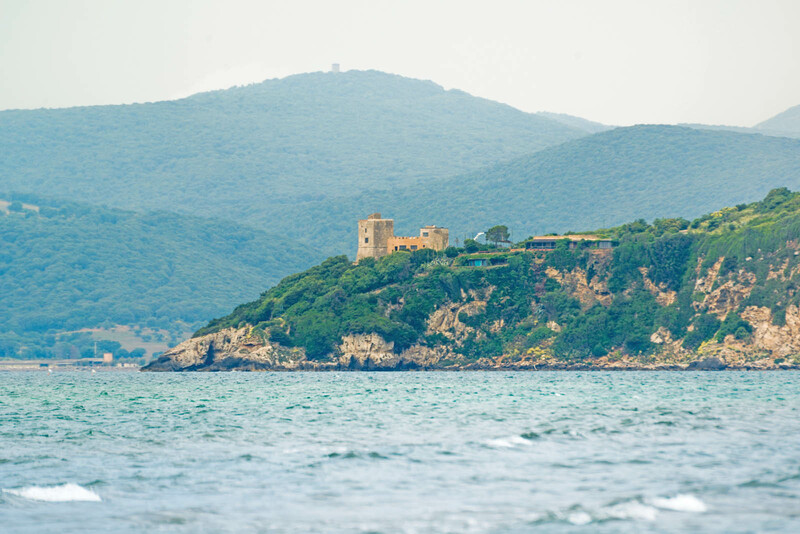 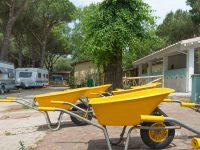 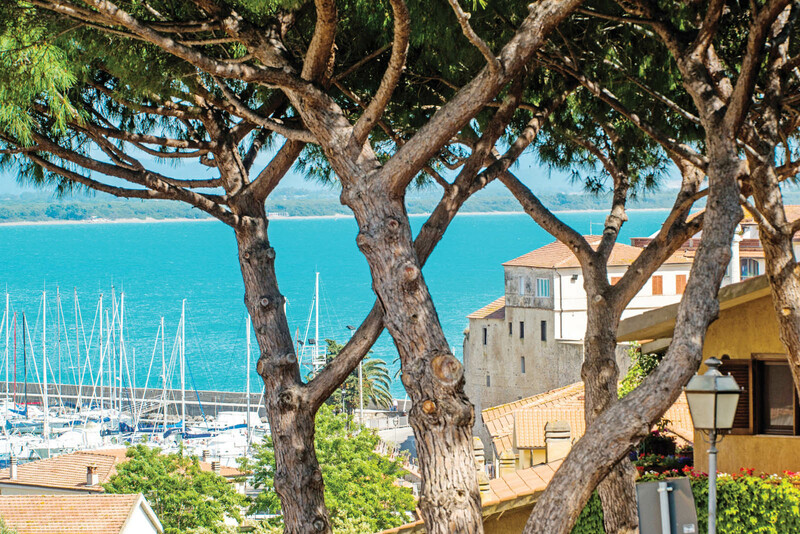 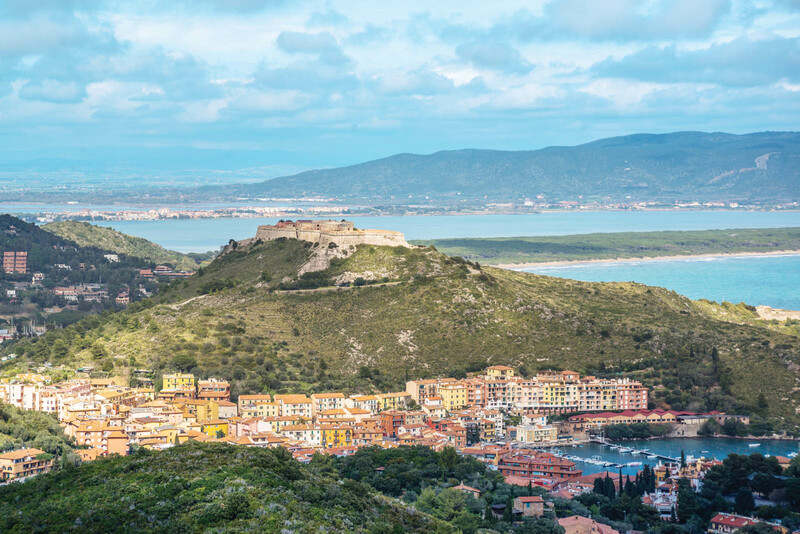 The camping village is situated very close to the ancient ports and Spanish fortresses of Santo Stefano and Porto Ercole, with the island of Giglio on sight. 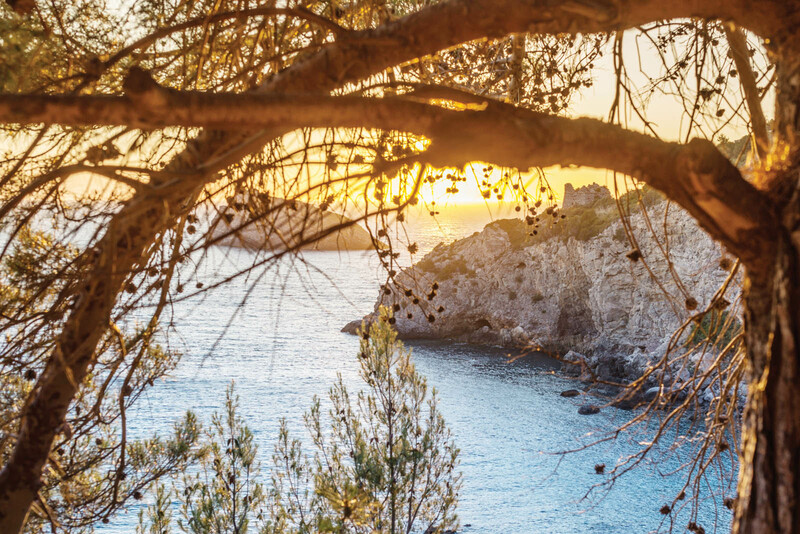 The beach is one step away from the pitches, under the enormous crowns of the century-old pines. 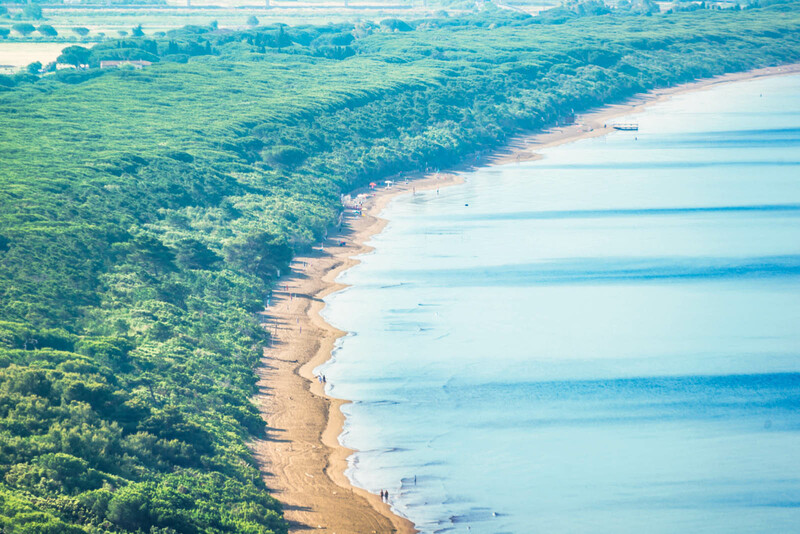 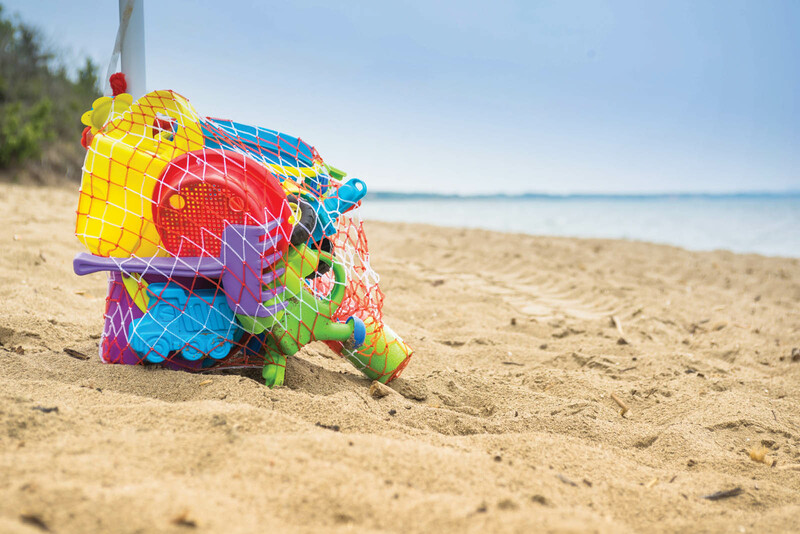 The sandy shoreline which slopes gently toward the sea is perfect for both children and surfers.